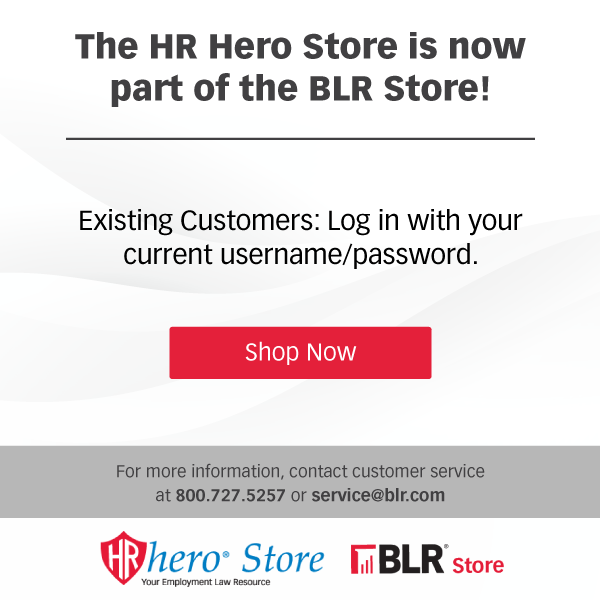 This Handbook gives you the tools to comply with laws and regulations affecting flexible spending accounts and related plans while maximizing your plan’s cost savings, tax advantages and value to employee relations. 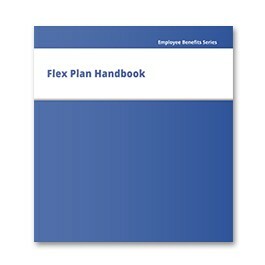 The Flex Plan Handbook shows you how to avoid costly pitfalls in introducing or refining your flex plan... how to simplify initial enrollment... how to conduct nondiscrimination tests... and how to gather, record and report data easily and cost effectively. In the Handbook you’ll find clear plain-English explanations of key legislation and IRS regulations. And you’ll find real-life examples of the newest practices, controversies, strategies and challenges faced by organizations like yours. Rich Glass is a health and welfare attorney for Mercer Health & Benefits LLC. He is a licensed attorney and brings more than 21 years of legal expertise, specializing in benefits, human resources and related regulatory compliance. He has testified before the IRS and has provided comments on regulations issued by several governmental authorities. He is a member of Thompson’s Health Plan Advisory Panel and contributing editor of Thompson’s Flex Plan Handbook. He is a frequent speaker and author on various benefits, employment law and compliance issues.